Our product-range includes remarkable Distance Measurement Technology. Made of high-grade basic material, these products are in compliance with the stringent parameters of the industry, signifying their peerless quality. Products that we have made available are widely appreciated for their longer serviceability, resistance against corrosion and smooth-finish. These products are used to measure thickness , diameter, height, length. 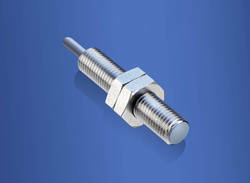 We are offering our valued clients an impeccable Distance Measuring Inductive Sensors. Developed with the latest technology and high-grade basic material, these products conform to the defined parameters of the industry. 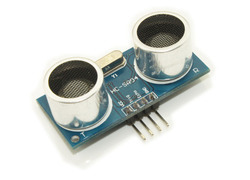 We have in stores Ultrasonic Distance Measurement Sensor for our esteemed clients. We are providing our valued clients with Distance Measurement Ultrasonic Sensors. 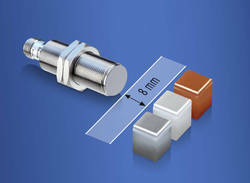 We present an exclusive range of Baumer Inductive Distance Measurement Sensor to our valued customers clients. Looking for Distance Measurement Technology ?